As part of the AGM every year, the CWS invites members to nominate any members who should be considered for Life Membership. This is in recognition for extraordinary service and dedication to the society and is not given out lightly. For 2017, Life Membership was conferred to Nathan Tam. Well done and congratulations to Nathan! 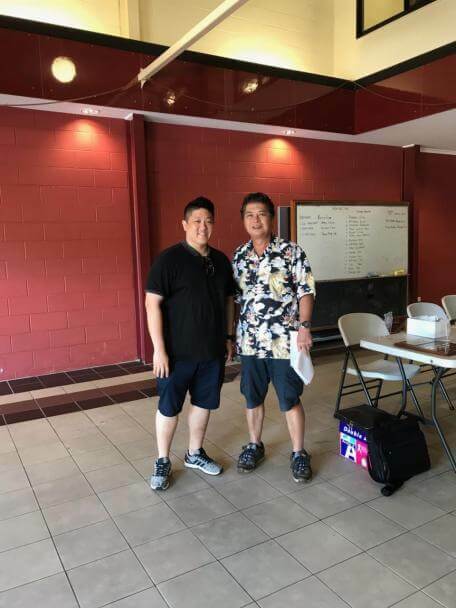 Pictured is CWS President, Mr Austin Chin congratulating Nathan on his Life Membership status of CWS.